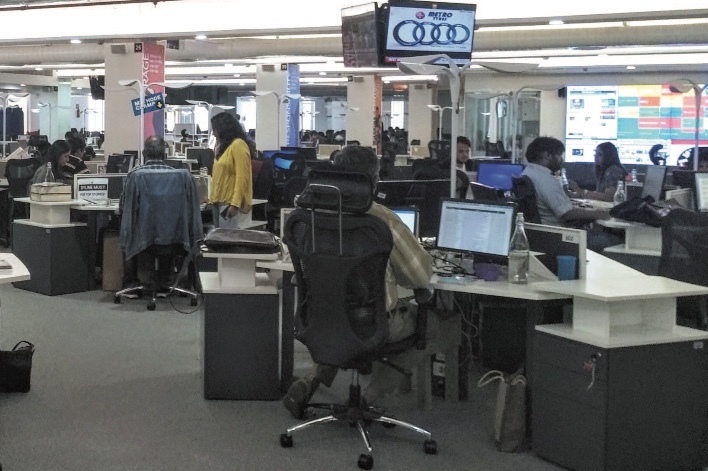 This report examines the digital transition underway at three leading newspapers in India, the Dainik Jagran in Hindi, English-language Hindustan Times, and Malayala Manorama in Malayalam. Our focus is on how they are changing their newsroom organisation and journalistic work to expand their digital presence and adapt to a changing media environment. The background for the report is the rapid and continued growth in digital media use in India. Especially since 2010, internet use has grown at an explosive pace, driven by the spread of mobile web access, also outside large urban areas and the more affluent and highly educated English – language minority that have historically represented a large part of India’s internet users. With this growth has become a perceptible shift of audience attention and advertising investment away from legacy media like print and television and towards digital media. This shift has been accompanied by the launch of a number of new digital media start‑ups in India and,especially, the growing role of large international technology companies investing in the Indian market.